Pay online via WyoWeb (students) or the Authorized User Portal (parents/guardians) with an eCheck or credit card. Pay in person at the Cashier's Office (Knight Hall 170) with cash, check, or money order. Regular hours are Monday thru Friday 9am-5pm (summer hours are 8:30am-4:30pm). For after-hours payments, please use the drop box. 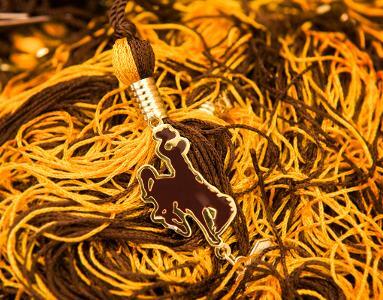 Please make checks payable to University of Wyoming. On the memo line of your check, please include your W# (so your payment can be applied to the correct account). To get started, please visit the Flywire Payment Page! Please note, FlyWire Payments can take 2-5 business days to post to the student accounts. Please plan accordingly for due dates! Installment payment agreements will be automatic for any charges not paid in full by June 3rd. Any student with an unpaid balance after the payment date will be automatically enrolled in the University’s installment plan and a $15.00 installment plan setup fee will be charged to all unpaid balances. The first installment payment (1/3 of charges) is due June 3, 2019. You will have a financial hold placed on your account if there is an outstanding balance due after the final payment date and interest will begin to accrue at 1.5% per month. This financial hold will restrict your ability to register, add/drop classes, request transcripts, etc. All Fall/Spring charges are due by third Friday of the Semester! Any student with an unpaid balance after the payment date will be automatically enrolled in the University’s installment plan and a $50.00 installment plan setup fee will be charged to all unpaid balances. The first installment payment of all prior term charges plus 1/3 of the current term charges is due prior to 4:00 p.m. on the third Friday of the semester. The second installment payment is due three weeks after the first installment date . The third (and final) installment payment is due six weeks after the first installment date. If you are unable to pay your bill by the 3rd Friday of the semester you can sign up for our three-installment payment plan (see above for dates)! There is a $50 plan set up fee, but if you set up automatic payments on the three payment dates at the time you enroll in the plan, the $50 fee is waived. Billing notices are sent electronically to your UW email the first Tuesday of the month. Set your parent(s) up as an Authorized User to have them receive statement notifications, payment reminders, and 1098-T notifications to their personal email. For information about Authorized Users, visit our New Students & Authorized Users page! For instructions on how to set up Authorized Users, please visit our Authorized User Setup page! Your statement amount can be different than your account balance! Why is this? Your account balance updates daily as all changes and transactions are posted to your account and is the most up-to-date! Your statement amount only updates once a month and only shows the balance that was due on the statement date. Any changes or transactions made after the statement date will NOT be reflected in the statement amount. 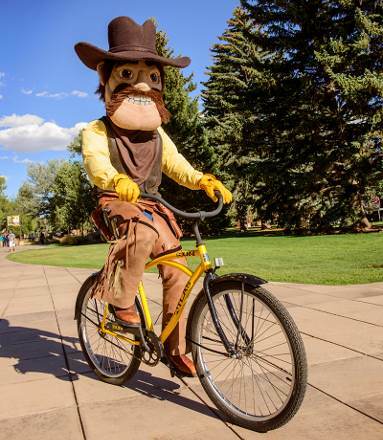 Log into WyoWeb, click on Student Account, then Student Financial Portal. What can I do in my Student Financial Portal? Keep track of your account balance! If you are having any issues making a payment or logging into the Authorized User Portal, please contact us!